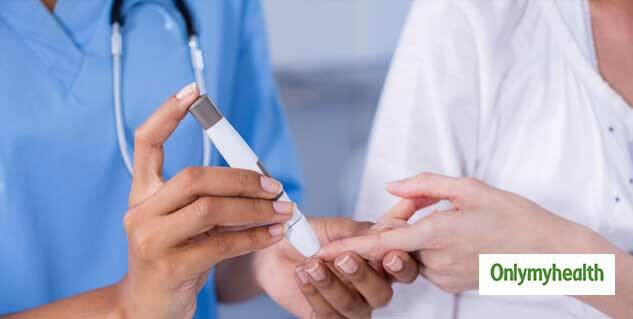 Diabetes is a serious health condition which can become deadly in some cases. 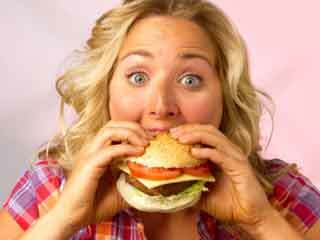 Is disturbs the sugar levels of the patient which affects the other parts of the body as well. The kidneys of a diabetic patient also get affected due to the increased levels of sugar in the blood. Untreated diabetes can lead to higher levels of sugar in the blood which can even lead to kidney failure. 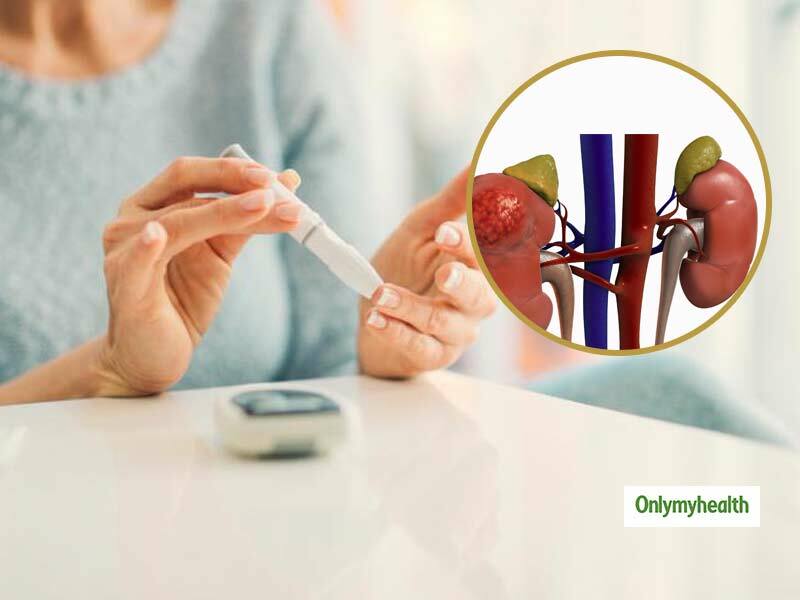 There are some signs and symptoms which a diabetic patient may experience when his or her kidneys get affected. These symptoms should not be ignored. 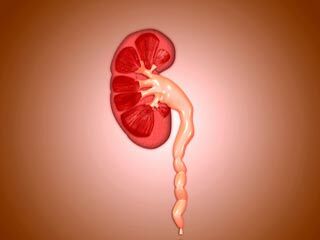 Kidneys help in filtration of the blood and filter the waste material from the body. Higher levels of blood sugar disturb the function of the kidneys and reduce it with time. If left untreated this condition further enables the kidneys to function properly. If a diabetic patient smokes or drinks alcohol then the situation can worsen. Most diabetic patients suffer from frequent urination. 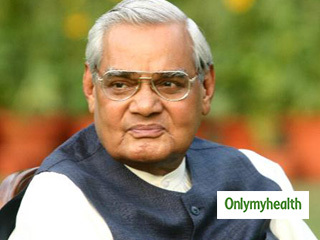 But this situation can become worse when the kidneys of the patient are damaged as well. Also the presence of protein in the patient's urine increases which should be monitored by the doctors through certain tests on a regular basis. The retina in the eye needs a constant supply of blood to function properly. A network of tiny blood vessels is responsible for supplying blood. High blood sugar levels from a long time harm these blood vessels. This condition is called diabetic retinopathy. If you have been suffering from diabetes for the past few years then you are at a higher risk of developing diabetic retinopathy. 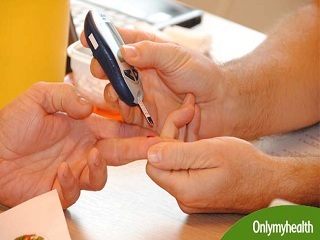 A diabetic patient should his or her eyes checked on a regular basis to avoid complete blindness. Swelling of feet or nerves of the feet is also a complication which should not be ignored. You can notice swelling yourself. In such a situation you should visit a doctor immediately. 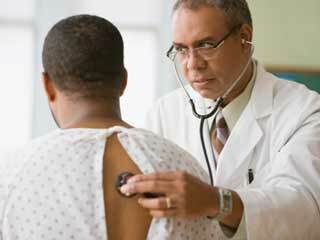 When diabetes starts affecting kidney then another prominent symptom which one can notice is high blood pressure. The blood pressure often spikes up because diabetes affects the blood vessels. 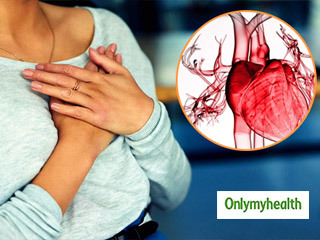 The blood vessels start to shrink which leads to poor circulation of blood.